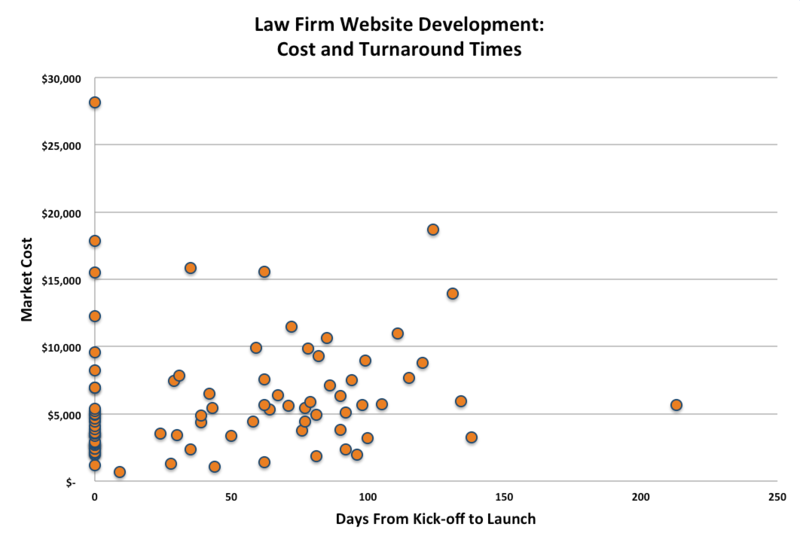 Law Technology Today published my post on the Law Firm Website Cost Benchmarking Study we did for the American Bar Association. You can read all of the goodies here. BUT – they didn’t include my handy dandy graphic and so, in the spirit of a picture is worth a thousand words….